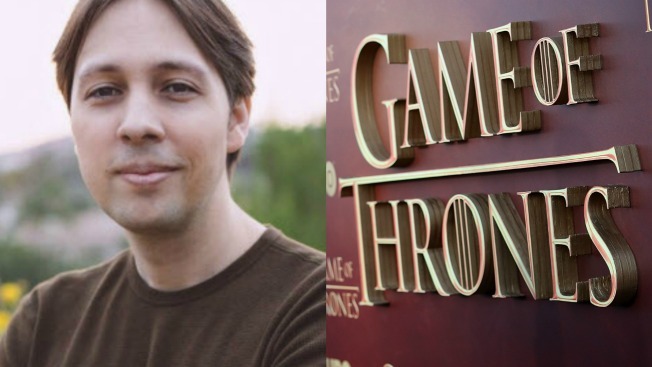 David J. Peterson, a graduate of UC Berkeley, is the man behind the figurative languages featured in "Game of Thrones." As fans wait in agony for the premiere of the seventh season of "Game of Thrones," students at UC Berkeley will be touching up on their Dothraki and High Valyrian vocabulary, literally. The two invented languages dictated in HBO's hit series will be the prime focus of the university's upcoming six-week summer course coined "The Linguistics of Game of Thrones and the Art of Language Invention," according to the university. None other than UC Berkeley alumnus David J. Peterson, who is the creator of the two dialects, will be leading class discussions from May 22 to June 30. The course is designed for students with a "good handle on the basics of linguistics" and those intrigued by the quest of mimicking the style of actual dialects while shaping a language of their own, according to the university and Peterson. Since 2009, Peterson has immersed himself in the craft of creating words used by the nomadic horse-riding warriors and unrelenting Daenerys Targaryen — the so-called "mother of dragons," among her lengthy list of titles — in "Game of Thrones." The popular television series isn't Peterson's first jaunt with creating a fictional language. His work has been featured on the Syfy Channel's "Defiance" series, MTV's "Shannara Chronicles," the CW's "The 100," Marvel's "Thor," NBC's "Emerald City" and Showtime's "Penny Dreadful."